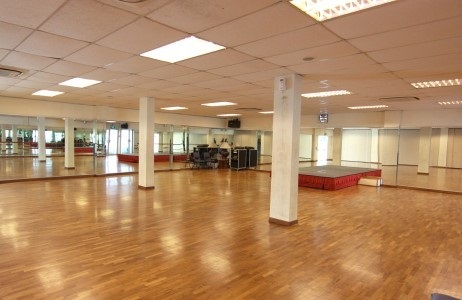 Located at the first level of the Sports Centre, each of the two air-conditioned fitness studios can accommodate 20 persons. 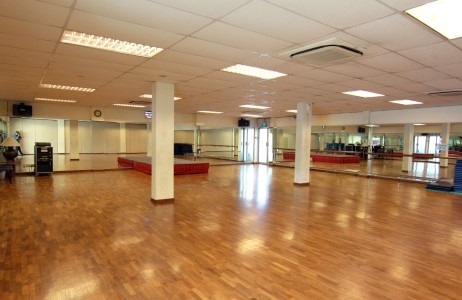 Furnished with sound systems, wall-to-wall mirrors and parquet flooring, the studios are suitable for activities such as Yoga, Zumba, Pilates and aerobics. 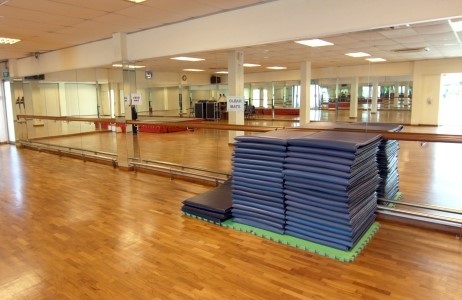 The studios are also a great option for corporate team-building activities that incorporate fitness and wellness.